I would like to . .
Buy a holiday home today! Holiday Homes for Sale in Kinmel Bay! 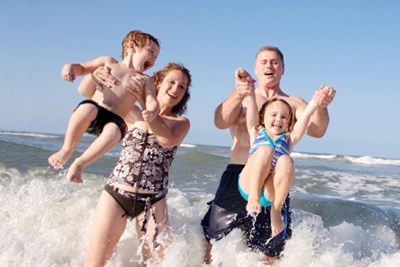 Make your dream of living by the coast a reality! The Little Paddock Caravan Park is situated on Gwellyn Ave Kinmel Bay on the North Wales coast midway between Rhyl and Towyn. A smaller site superbly located to many attractions and yet offering a peaceful and quiet rural location with views over farmed landscape towards the Vale of Clwyd and Hiraethog Mountains. Our new development is currently well underway which will see the arrival of 21 new pitches. 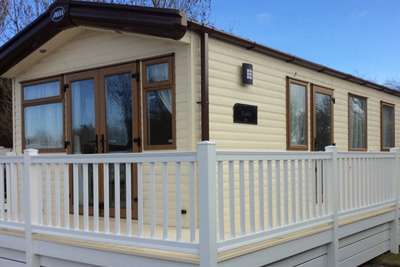 Whatever it is you’re looking for in a Holiday Home, you’ll find it here at The Little Paddock. Click the following link to view our holiday homes for sale. Buy your dream holiday home by the sea! 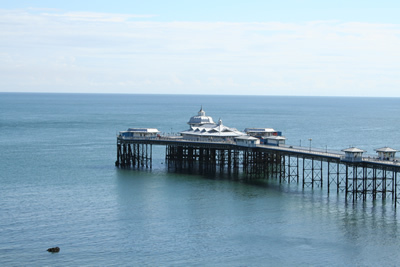 See what the local area has to offer! See what our customers have to say about their stay with us! to talk about buying your Dream Holiday Home!